In early statements, Tepco had said the tsunami was at least seven metres high. Later the company increased its estimate to ten metres at the Daiichi plant and 12 metres at Daini. Today's figures describe a 14-metre tsunami at both plants. By regulation, the Daiichi plant was fully prepared for a tsunami of up to 5.7 metres. At Daini, ten kilometres along the coast, the design basis was 5.2 metres. More detailed data of the ground acceleration rates caused by the magnitude 9.0 earthquake have also been made available by Tepco. Although not all the data has yet been collected, they record very powerful tremors that exceed the design basis in one dimension. 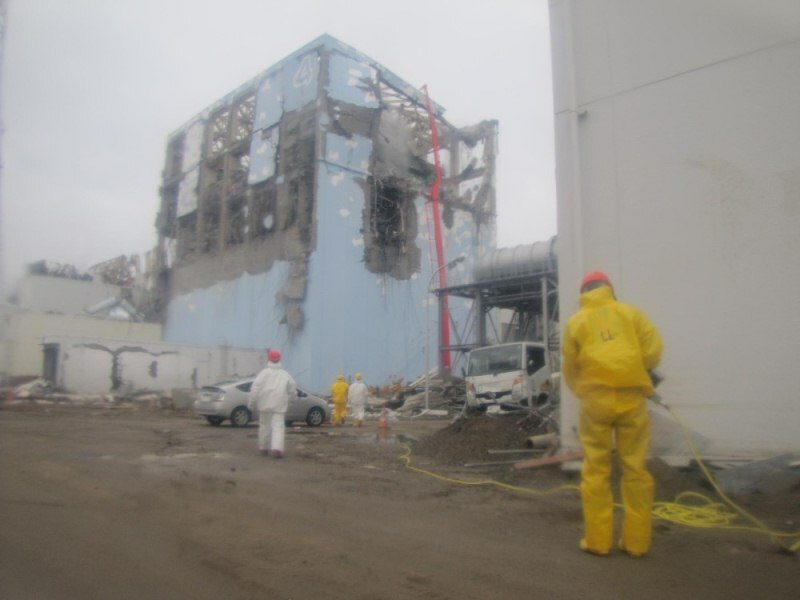 At the Daini plant, ground accelerations ranged from 186 gal in the vertical plane at unit 1 to 277 gal from north to south at unit 3, as recorded by sensors in the reactor building foundation. The range of design basis figures is a spread from 415 gal to 512 gal. At Daiichi there is still no data for units 1, 2 and 5, but available figures put the maximum acceleration as 507 gal from east to west at unit 3. The design basis for this was 441 gal. Other readings were below design basis, although east-west readings at unit 6 of 431 gal approached the design basis of 448 gal.